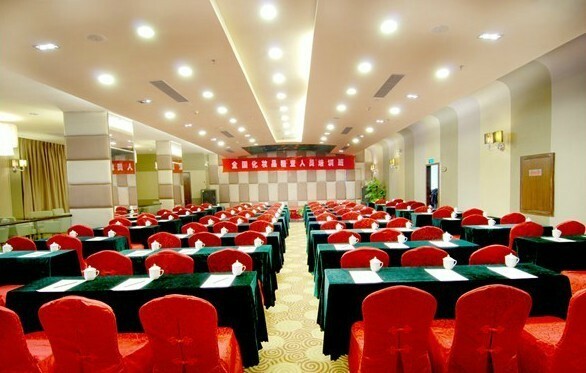 The Oscar Hotel (Haikou Xinaosiluoke Jiudian) is connected with DC Shopping Mall and Pearl Square Shopping Center. Haikou Ferry Pier and Haikou Meilan Airport are a mere 25 minutes drive off. 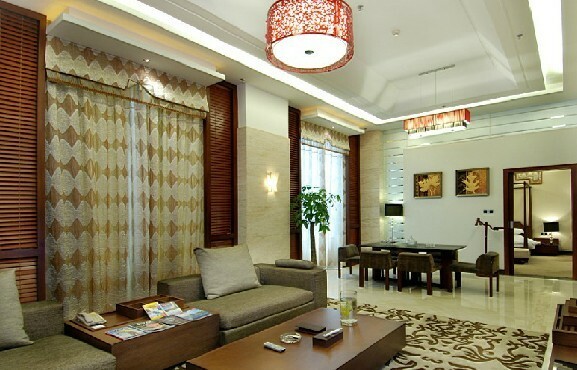 For dining, the hotel caters to the most sophisticated tastes with Chinese and Western restaurants and a café offering a magnificent array of the world's finest cuisine. 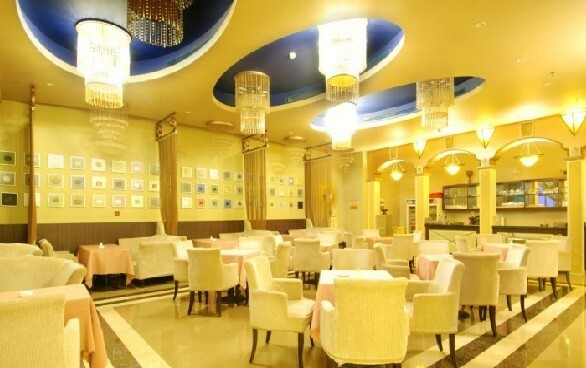 There is also a teahouse in this Haikou hotel.